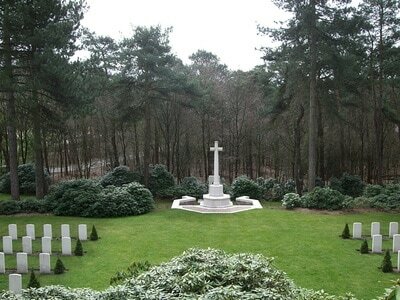 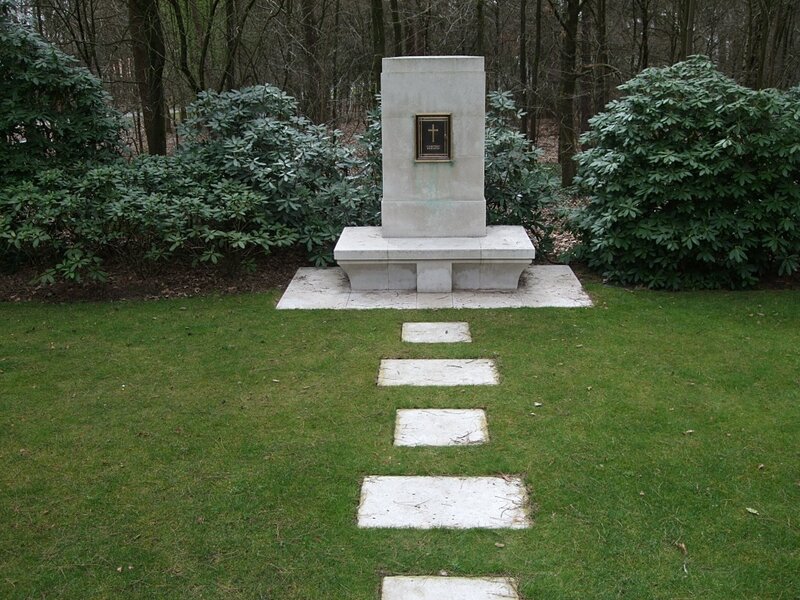 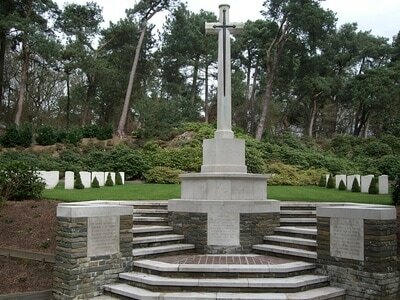 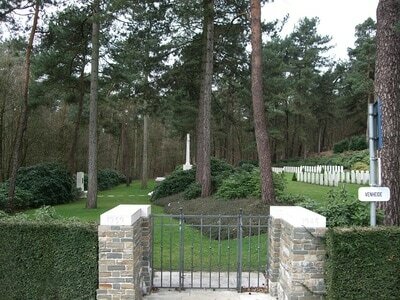 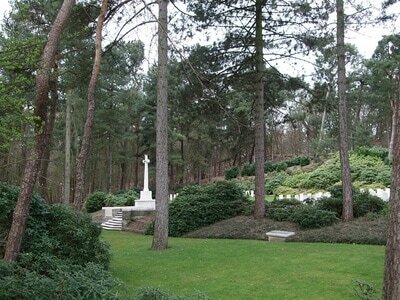 Kasterlee War Cemetery is located 54 Kms north of Leuven and 53 Kms east of Antwerpen. 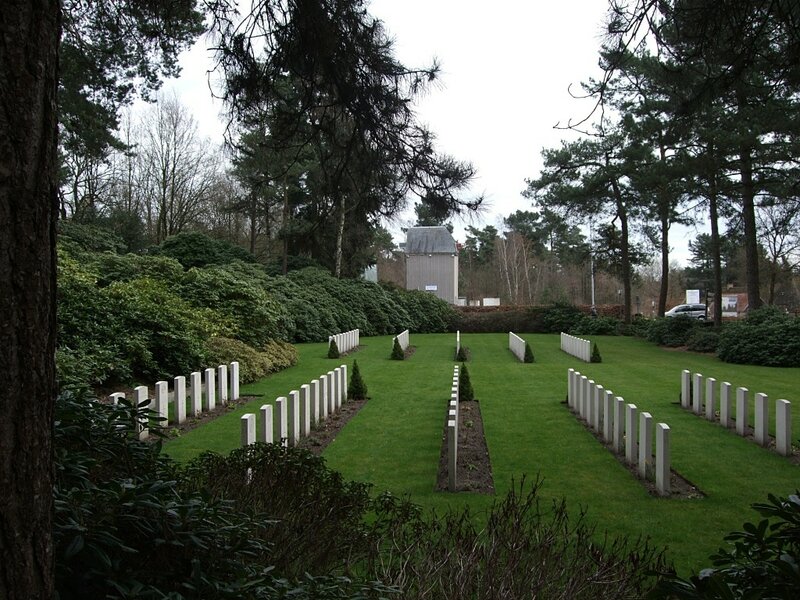 From the front entrance of St. Willibrordus Kerk in the centre of Kasterlee, drive 850 metres down Geelsebaan (N 19) - in the direction of Geel and turn off to the right on to the 'Venheide' (opposite the Windmill), following the Commission sign. The cemetery is situated at this right turn. Kasterlee War Cemetery contains the graves of men killed in the fierce fighting associated with the crossing of the Meuse-Escaut Canal during the first three weeks of September 1944. The regiments represented by the largest numbers are The Royal Scots, The King's Own Scottish Borderers and The Royal Scots Fusiliers. 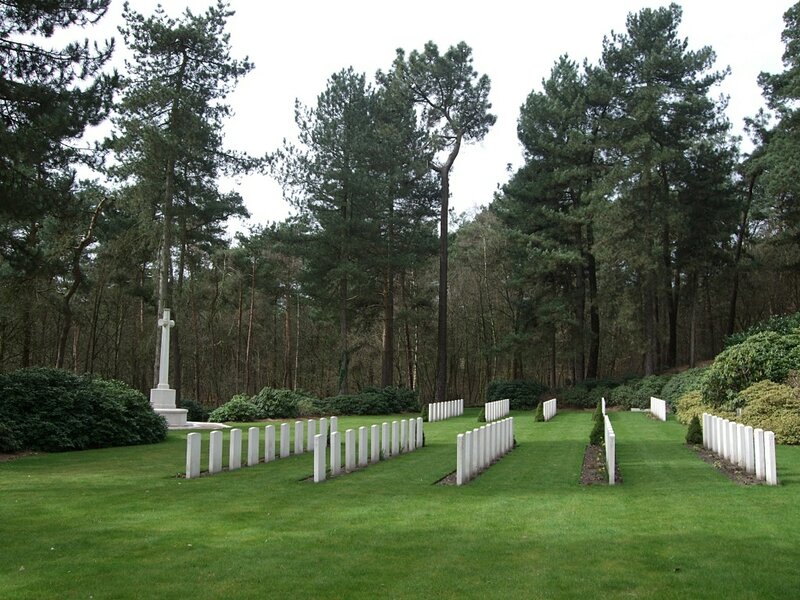 The cemetery contains 100 Commonwealth burials of the Second World War, 3 of which are unidentified. 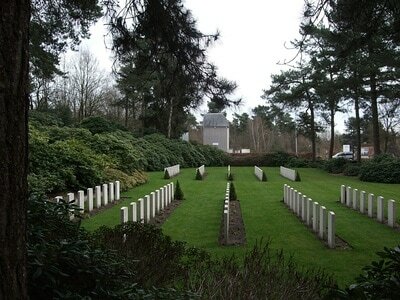 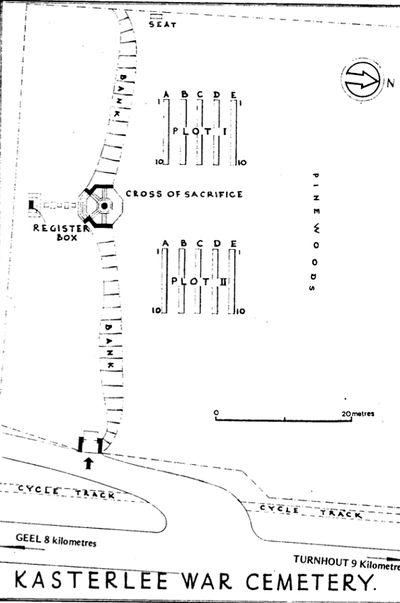 The cemetery was designed by the Commission's Principal Architect, Philip Hepworth, FRIBA.